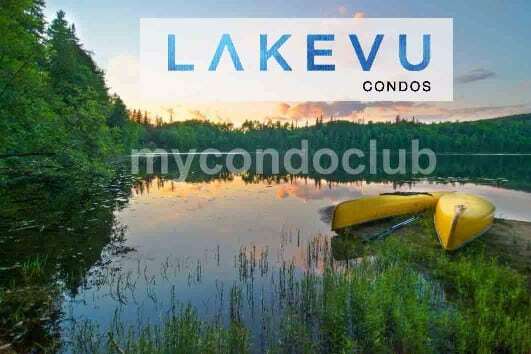 LakeVu Condos is a new condo development at 11 Lakeside Terrace, Barrie, ON L4M 7B9, Canada. This development has a total of 10 storey tower with ground level retail space and underground parking spaces. Based in the prime Downtown Barrie, this project will be have 10 storey condominiums. 1 bedroom, 2 bedroom and a half bedroom condominium suites in a mid-rise lakevu condominium. Additional features include a party room with kitchen, dining room, terrace, yoga studio, bike room, billiards room, fitness centre and WiFi Lounge. This will also include two separate party rooms where residents can entertain their guests. The party room will have a kitchen, multiple seating areas and a central fireplace feature. The dining area in the party room will have bbq barbecue, dining, lounging terrace with spectacular city view. The LakeVu Condominium is in Barrie, surrounded by beautiful lakes. Little Lake in Barrie and a short drive to Georgian Bay, LakeVu Condos is the right place for recreational living within distance to nearby parks and trails, shopping centres, and vibrant Downtown Barrie. 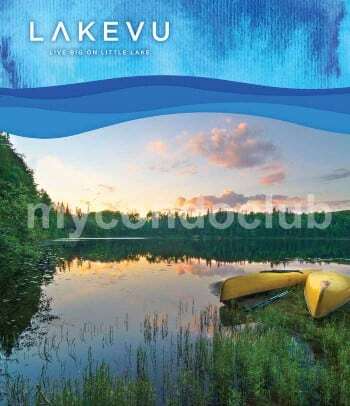 LakeVu’s Location is ideal. Very close to Highway 400, makes travel to the GTA or cottage country quick and convenient. 1 bedroom, 2 bedroom and a half bedroom condominium suites in a mid-rise lakevu condos building. Easy close access to Hwy #400. Few minutes away are the Royal Victorian Regional Hospital and Georgian College, TTC, movie theatres and restaurants, supermarkets, shops in the area so close to the LakeVu Condos. Georgian Baseball Field and Georgian Baseball Diamond are some of the parks close to the LakeVu Condos in Barrie.